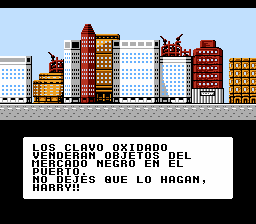 Hammerin’ Harry is mad because evil Rusty Nail Company is trying to take over his town. 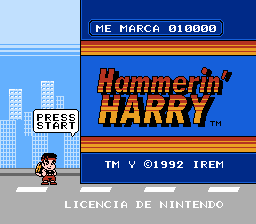 Harry gets his trusty hammer and sets out to teach them a lesson. 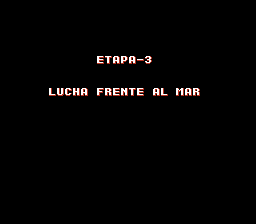 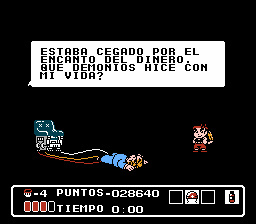 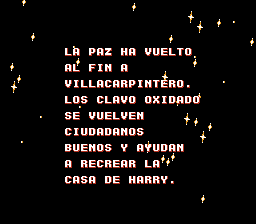 Translation to Spanish for “Hammerin’ Harry” for the NES.